ECS will work with you to deliver a SoftLayer platform solution that suits your organization’s needs while maximizing the benefits of IBM’s global cloud capabilities. We are an IBM services and solutions partner with expertise in custom deployments that utilize the flexibility of SoftLayer’s public and hybrid cloud models. 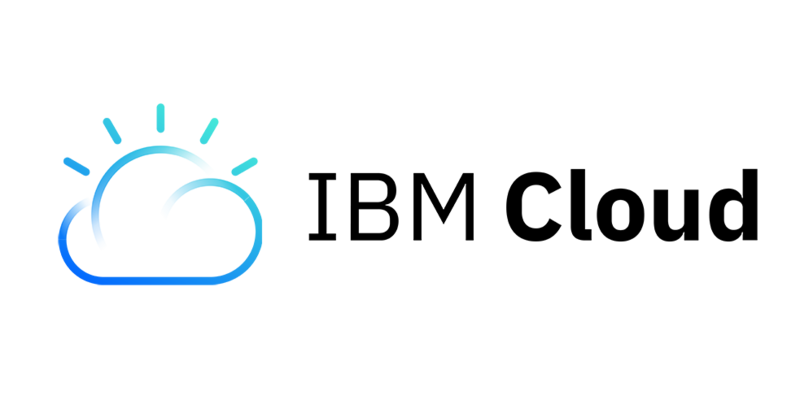 This includes leveraging the advanced artificial intelligence and machine-learning capabilities of Watson to deliver solutions that drive innovation and growth in your business. Let us help you implement secure IBM Cloud solutions with our cloud managed services, premier consulting, and value-added resale offerings.